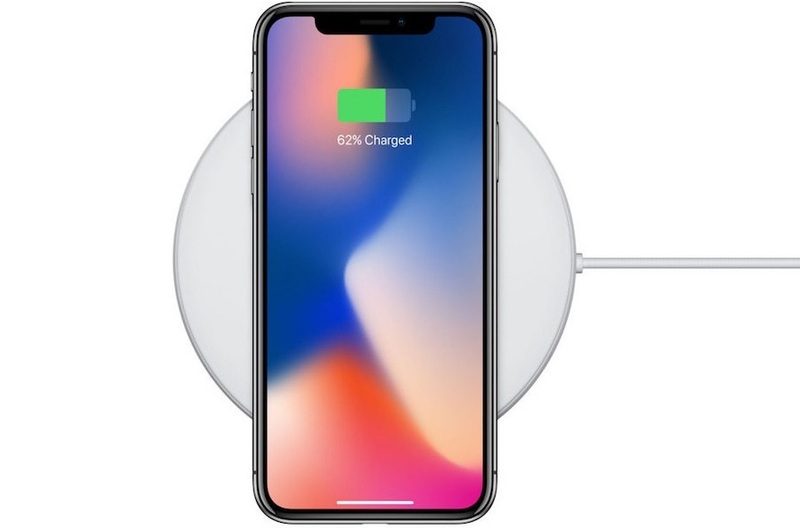 With Android users already enjoying wireless charging, now Apple fans have also joined the league with iPhone X and iPhone 8 series bringing wireless charging to Apple fans. Like Samsung. LG and other smartphones, Apple’s phones and presumably future iPads will be using the same wireless charging standard. Hence, The mobile manufacturers have agreed to be part of the common wireless specification that is Qi. 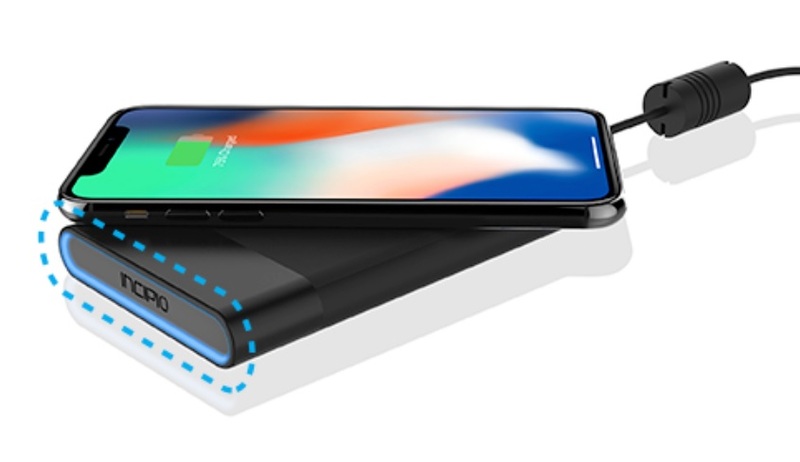 Hence, a common wireless charging platform seems to be great as we don’t need to look for different types of chargers but there are certain technical things about wireless chargers we need to know before making the deal for purchase and that’s why here I have lined up 8 Best Wireless Chargers for iPhone 8 and iPhone X You Can Buy. The Qi specification consists of different standards like Qi 1.0, Qi 1.1 and Qi 1.2. Hence, fastest is Qi 1.2 as it supports 15W output. Hence, currently iPhone supports only 7.5W input but future upgrades will generate the need for faster chargers. 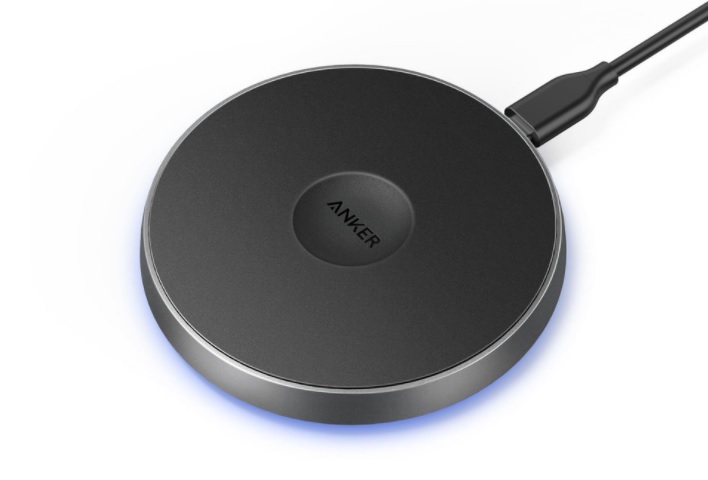 Before buying your wireless charger, please check if the plug is compliant with Quick Charge 3.0 to get full 15 W output.The wireless chargers are in form of pads which connect to plug in your wall. Number of Coils The number of Coils in a charging pad will determine how many devices can be charged at the same time. Moreover, multiple coils help your device connect and charge easily but practically, the single coil will charge your phone efficiently. Port is similar to your phone While iPhone users should look for wireless pads with lightning ports, others can get a wireless pad with USB type C port depending upon phone usage. need to check in the wireless chargers. This charger is convertible and you can bend.it flat or tilt up to a certain angle. Hence, it is an easy way to get a stand and can watch your favorite movie also. It supports Qi 1.2, has 3 coils, an LED indicator light, and a fast charging power adapter. This charger consists of 3 Coils but is easier to carry as compared to Samsung Convertible.There is an LeD indicator while the device is charging and also a beep sound when charging starts and battery is full charge. It is not sure if the charging pad comes with Quick charging power adapter and if it is not so, then you need to spend additional $15 on that making the whole package costlier. Ghost also includes three coils, LED indicator light, supports Qi 1.2 but the availability of quick charging power adapter is not sure. This charger includes 2 coils and supports Qi 1.2. It does not include Quick charging adapter and LED indicator light is almost not available. The stand like charger helps you keep your phone in landscape or portrait positions and you can also watch your favorite movie while charging your device. This charger is economical and supports Qi 1.2 It has one coil and does not include the fast charging power adapter. LED indicator light is included. 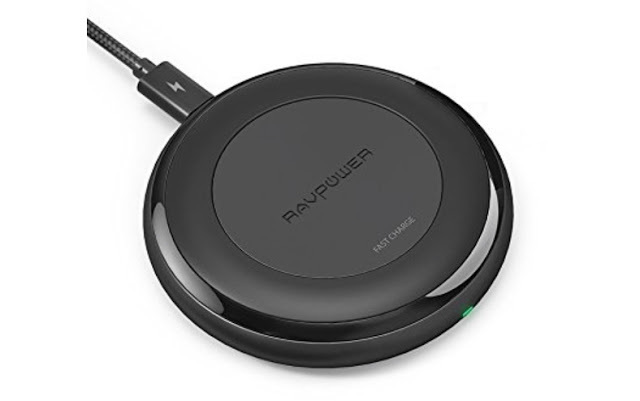 The wireless RAV power fast charge is the cheapest option with Qi 1.2 support. There is a green light indication for charging while blue for standby. Moreover, charging will not stop automatically after a full charge.You need to stop it manually. This charger has a wireless charging pad with a USB-C port and eliminates the need to carry two different types of charging cables. Anker supports Qi 1.2 and is portable for carrying easily. Fast charging is also supported. This stylish charger can charge your compatible device and other Qi compatible device without plugging it into a wall charger or USB port. It has a single coil, includes fast charging power adapter. LED indicator is not available and Qi 1.2 is also not supported.Hence, Samsung Wireless Charger is the most economical without Qi 1.2 support. Belkin and Mophie are one of the best manufacturers of accessories for smartphones and only these two have received Apple’s ”Made for iPhone” wireless charging pads which will be available in Apple Stores soon. These pads are made especially for iPhones and so we can hope to see lightning ports on them. Moreover, as per Belkin, the future software update will make the charger Qi 1.2 compatible. 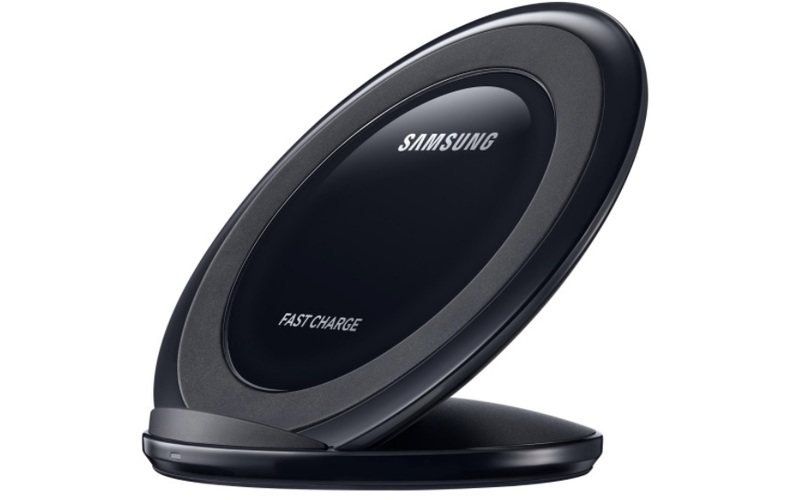 The wireless chargers include single coil, consist of LED indicator light and also has fast charging power adapter. 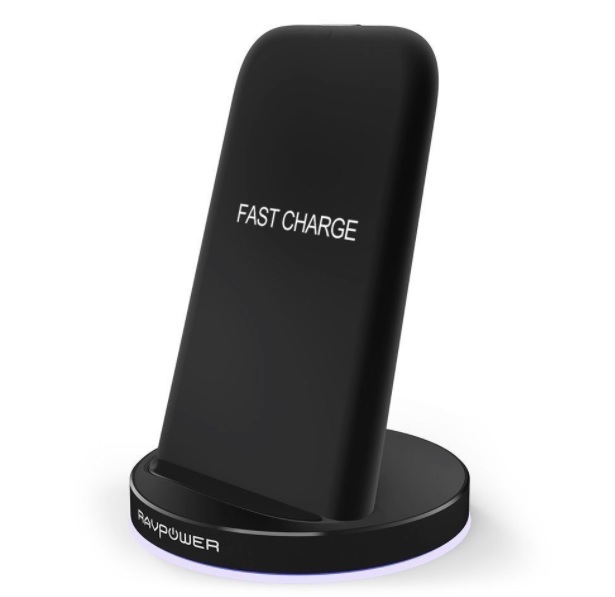 Hence, after reading through the above-mentioned features of Wireless Chargers, we can select the feasible wireless charger according to our requirements and budget. Hence, get ready for the wireless era of iPhone charging. 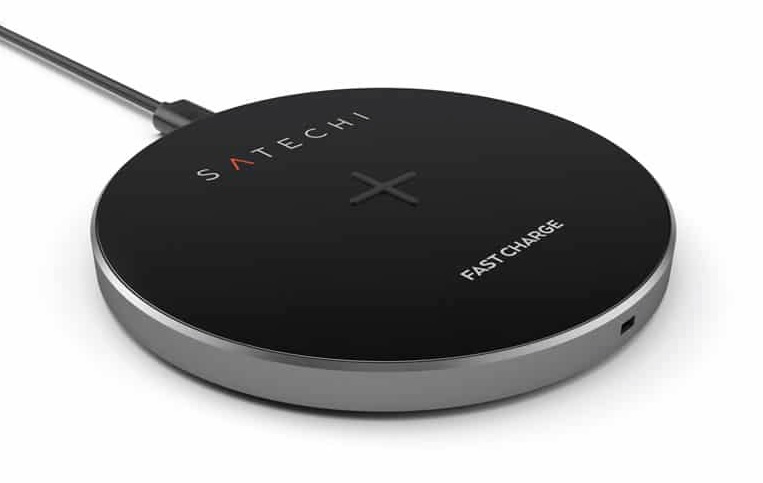 Satechi Fast Wireless Charging Pad is another great choice for your iPhone 8 and iPhone X smartphones. The charger features a beautifully sleek and stylish design and comes in four metallic colors: gold, silver, space gray, and rose gold. It allows you to charge your iPhone 8/8+ and other Qi-compatible devices without attaching a charging cable every time you want to charge your device. It also gives the options to charge your device up to 1.4x faster than standard wireless charging pads. 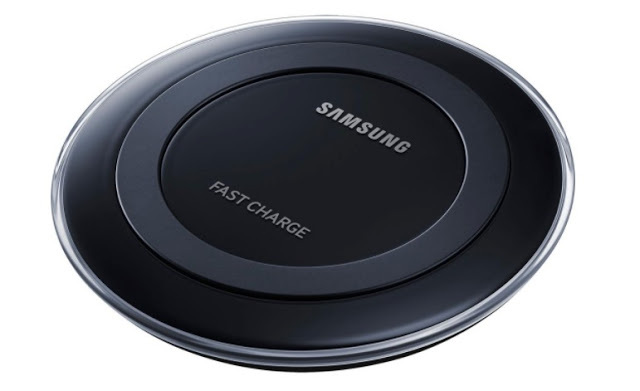 Your device will indicate if it is fast-charging when placed on the charging pad (Please use QC 2.0 or Samsung original adapter and cable to enable fast charge feature). That’s all guys, these are the best wireless chargers which you can buy for your iPhone 8 or the iPhone X smartphone. You can also suggest me any other wireless charger I forgot to cover in this list. Hope this post will help you find the best wireless chargers for your iPhone 8 and the iPhone X. You can share your thoughts in the comments down below.